Fortunately it was too late to take it. 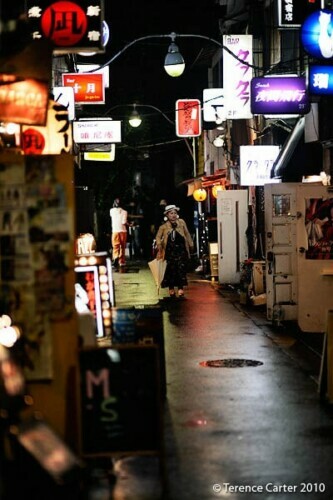 We’d already hit Shinjuku’s Golden Gai the night before, getting home in the wee hours after one too many drinks and nursing niggling hangovers. I knew I should have suggested Terence give the shochu a miss and reminded him we didn’t need to try everything in the name of research, we can take a night off every now and again. But we’ve all been there, right? 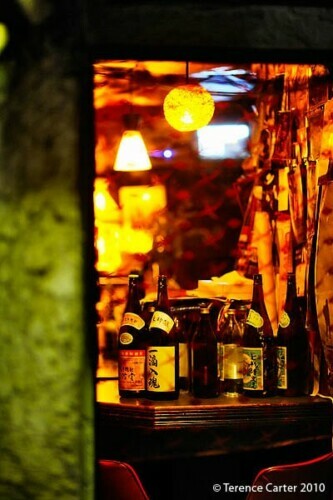 We had a great time kicking back at the Golden Gai. We returned again, and now we’re gone, I’m missing it. 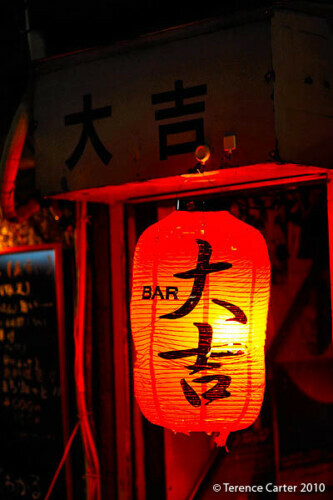 The Golden Gai is the drinking equivalent of Memory Lane (see this post), a nostalgic trip down neon-lit alleys lined with over two hundred tiny, dimly-lit bars that take you back in time, to another era that thankfully still has a place in postmodern, present day Tokyo. 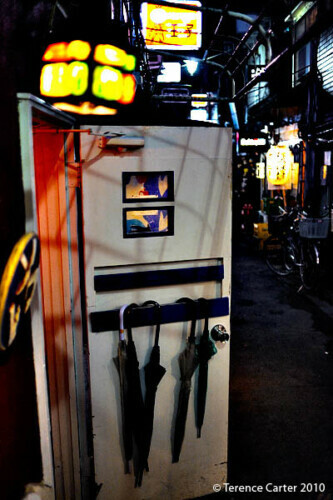 Strolling the lanes of the Golden Gai is like wandering onto the sets of Wong Kar Wai’s In the Mood for Love and 2046, as much for the gritty, ‘exotic’, ‘Far East’ locations and vintage mise-en-scène, as for the sentimental mood the poignant films, and the Golden Gai, inspire. The movies are about love, loss, nostalgia and melancholia, and recalling and recapturing memories. I think that’s what the Golden Gai experience is about too. 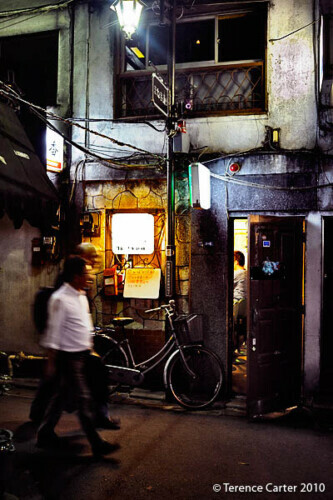 Peek into any one of the nomiya — the miniscule counter bars that cradle no more than a dozen punters — and you’ll spy a perspiring salaryman, dishevelled head in his hands, as he pours out his heart to the bartender. In another, a bartender entertains her jolly patrons with stories she’s probably shared countless times, the laughter of her clients filling the place. It’s this intimacy, that can make a visit to a bar here feel as if you’re gate-crashing a private party, that outsiders can find either appealing or intimidating. The atmosphere of each of the bars reflects the musical tastes, style and interests of their owner-bartenders for whom the bars are a second home, or, in some cases, it could even be assumed from the cosy décor, their main domicile. 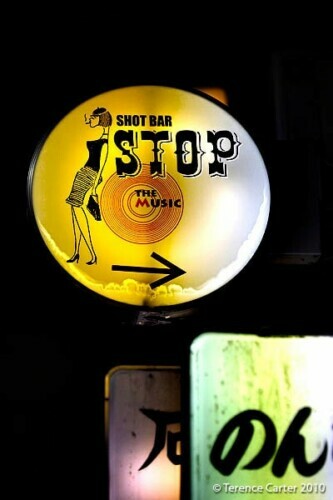 This means you can expect to find anything from a bopping jazz and blues bar to a blackened heavy metal joint. It also means that requests probably won’t be welcome, so do a lap of the ’hood and choose your bar carefully before pulling up a stool. 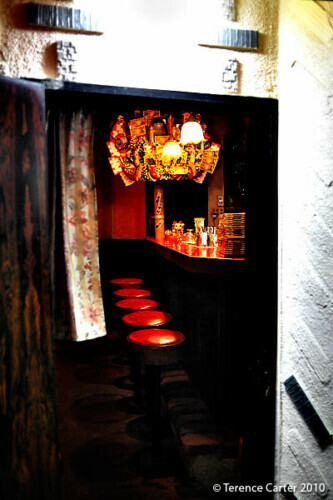 The guidebooks warn that the Golden Gai isn’t very foreigner-friendly. As we’d later learn their writers, as well as their readers, simply misunderstand the unwritten rules. 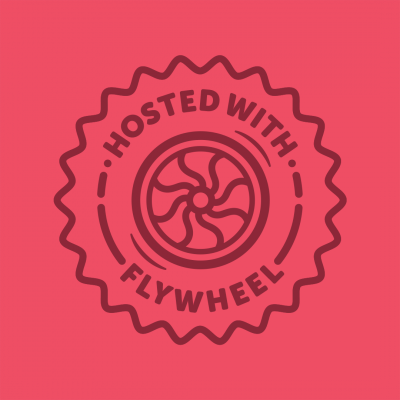 The guidebooks suggest that La Jetée, a bar behind a closed door, up a skinny flight of rickety stairs, with an English-speaking owner, is one of only a few that welcome strangers — ordinarily, considering our mission, good reasons to avoid it. But being a fan of the Chris Marker film the diminutive bar is named after — a movie about time travel and memory in which scientists send their victims to different periods “to call past and future to the rescue of the present” — I couldn’t not visit the bar, could I? The owner, I had also read, was a devotee of Jean-Luc Godard, whose films I once wrote a thesis about, and Wim Wenders, another inspiration for this former filmmaker. When in town, Wenders drops by for a drink and filmed at La Jetée for Tokyo-Ga, his film about Ozu and Tokyo, and one of the most sublime documentaries ever made. How could I not check it out? When we open the door at the top of the stairs, we find a table of four young locals and one other drinker at the bar. We squeeze in next to him and the bar is full. 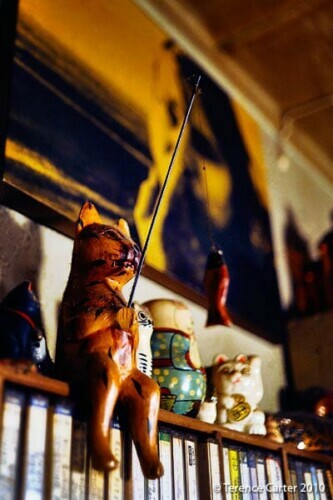 The owner, Tomoyo does speak English, she is welcoming, and La Jetée is like her home, its wooden walls plastered with old movie posters and shelves stacked with tapes with handwritten covers. 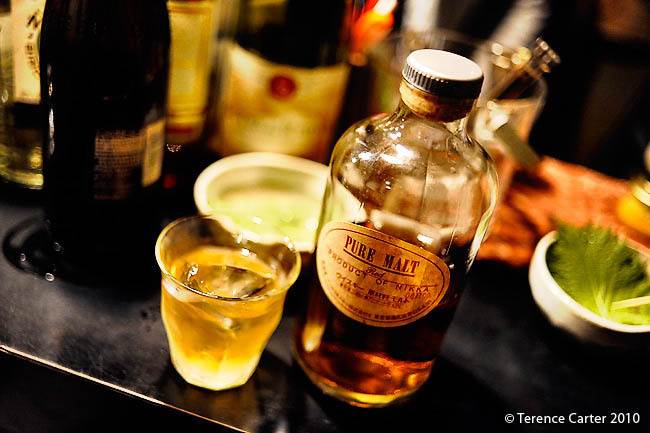 Over vodka and beers — Tomoyo drinks too — she tells us she opened the bar in 1974. “But how could you?” Terence flatters her, “You were just a baby!” “I mixed drinks with water,” Tomoyo responds dryly. We chat about Tomoyo’s music selection (French chanson when we arrive, Natacha Atlas by the time we leave) and the collection that crams the shelves on her walls — everything from Nina Simone to Sonic Youth — much of it given to Tomoyo by clients. To Terence’s surprise, her favourite band is Tortoise. We talk about Tokyo (Tomoyo recommends we visit Tsujiki fish markets; on her one day off, she heads to Shinjuku Park), the bar (most regular customers drop in at least once a day), and the Golden Gai. 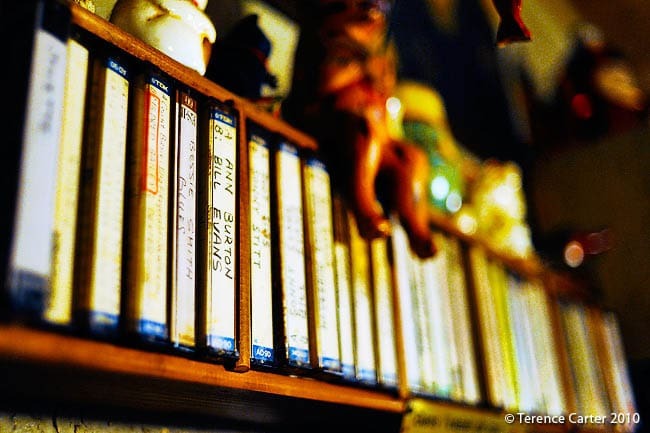 Surprisingly, in hindsight, we don’t get around to talking film. 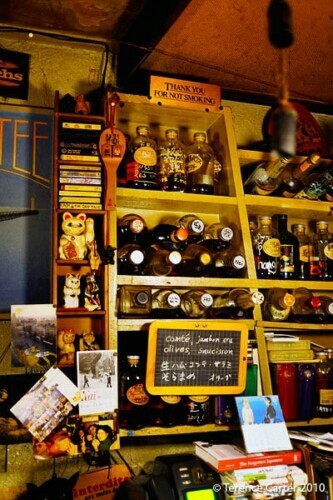 Before leaving, we ask Tomoyo if we can take a few photos of her bar. Would her customers mind, we ask? “Ask them yourself,” she says, “They speak English. They’re filmmakers. A couple even live in New York.” Of course. 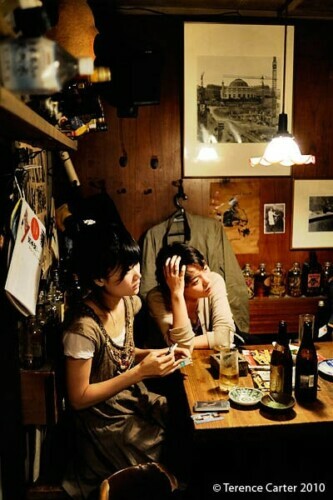 Bar rents are high, space tight and customers few in the Golden Gai, which explains why most bars have a cover charge, generally chalked along with drink prices on a blackboard outside — if they’re not and you’re on a tight budget, ask the price before sitting down. Some bars offer discounts or waive cover charges for foreigners — this is generally for a good reason, but all the same, these might be a good place to start if you’re watching your wallet. 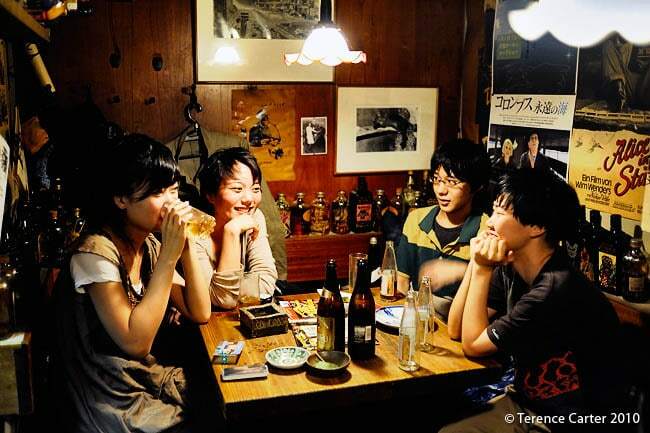 It’s a custom in the Golden Gai that if a bar is full and new customers arrive, and the group inside has been there a while, the people who have been there the longest should give up their seats first. According to Tomoyo, many foreigners don’t know this and don’t always budge when they should. This probably explains occasional tensions. The rule is simple: don’t overstay your welcome. It’s easy to lose track of time in the Golden Gai, so if you miss your last train, you’ll find plenty of taxis on Yasukuni Dori, along with an ATM (and clean public toilet!) in the 24 hour mini-mart. 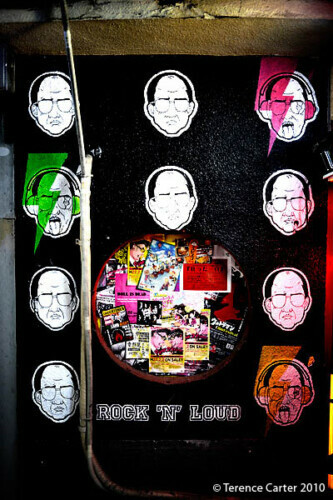 No matter how much you feel like kicking on, avoid doing it in the nearby red-light district of Kabukicho (which begins beside the mini-mart). Now that’s an area that can get dangerous. 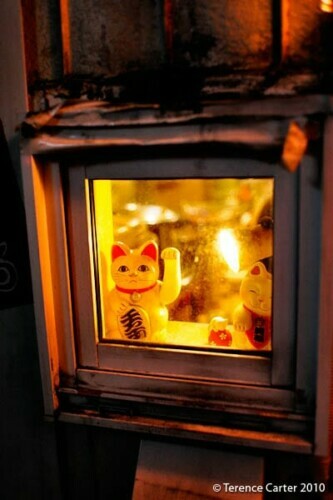 I try the Golden Gai tonight and will follow your suggestions! Hope you enjoyed it! Love that place! I love these bars! Was there in October after going to the strangest “girls and robots show” and it’s one of my favorite memories. I was there with a Japanese friend though so I didn’t have to worry about which one to pick. Ah, you make me want to go now! !